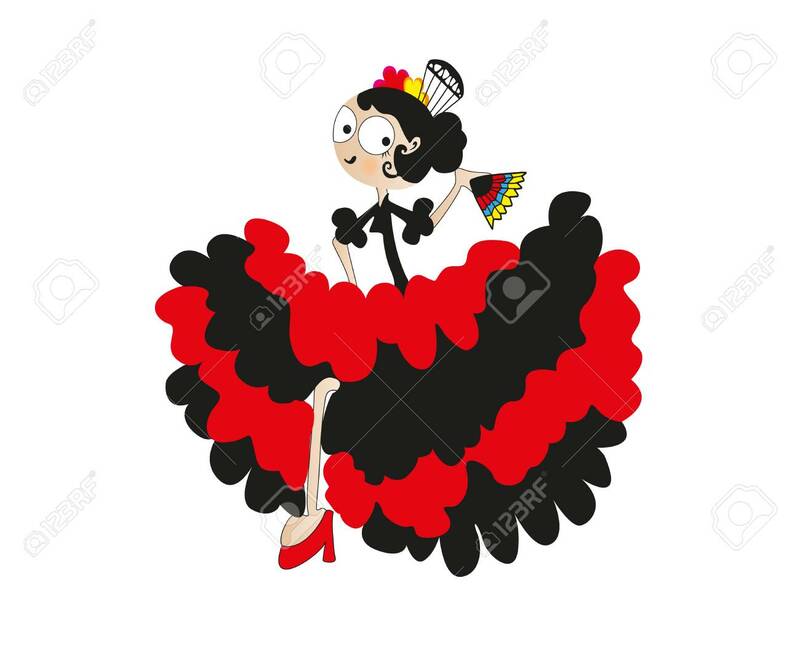 Lady Dancer Isolated On White Background Traditional Spanish.. Stock Photo, Picture And Royalty Free Image. Image 115921579. Stock Photo - Lady Dancer Isolated On White Background Traditional spanish flamenco. Lady Dancer Isolated On White Background Traditional spanish flamenco.